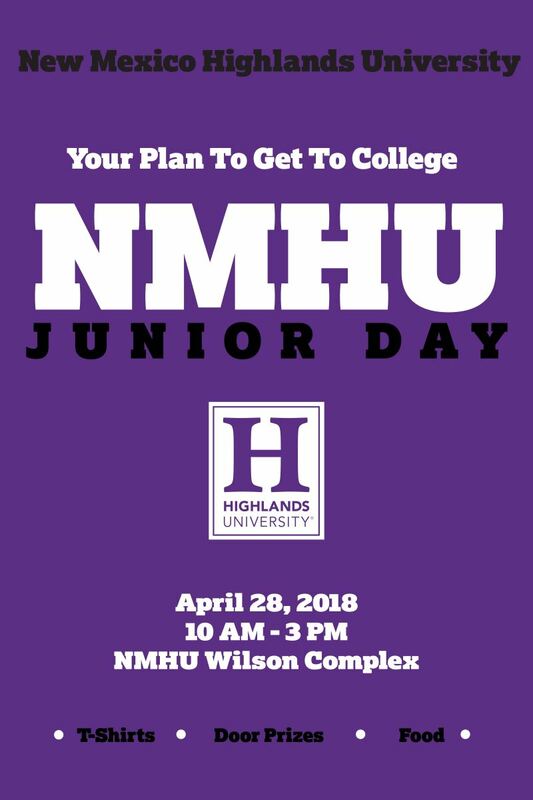 We will be presenting “your plan to get to college”. This event is free to students. This experience will give the opportunity to learn when to start submitting an application and transcripts and give the opportunity to meet with student recruiters. Hearing from current students and spend some time using NMHU Outdoor Recreational equipment that is available for check out to current students through the campus life fee.The Outdoor Recreation Center promotes outdoor recreation by providing equipment as well as activities to optimize the enjoyment of the outdoors. Check out their page here. We will take a peek at the campus, meet current students, and learn about our academic programs. Lunch will be on us at our concession stand while enjoying some fun in the sun at our women’s soft ball game.